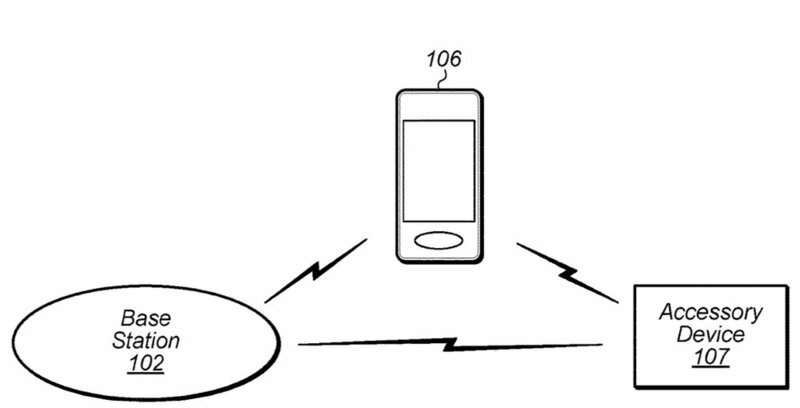 Apple has filed for a patent (number 10,182,337) for “intermittent out of service recovery on an accessory device.” The goal is to reduce the amount of power used by items such as the iPhone and improve battery life. Here’s Apple’s summary of the invention: “According to some embodiments, the accessory device may receive cellular communication system selection information from a paired device. The accessory device may store the communication system selection information.